Using a private search engine such as StartPage or DuckDuckGo is becoming ever more important. These usually leverage the big search engines in order to return results, but proxy search requests so that Google or Yahoo or Microsoft do not know who did the search. In other words, these see only that the search query came from the privacy search engine. Here are the best private search engines that are anonymous and make a great Google alternative. Keep reading this guide to learn more about each private search engine in-depth. The problem with most search engines is that they spy on you. This is their business model – to learn as much about you as possible, to deliver highly targeted advertising directly to your browser window. This information is usually transmitted to the requested web page, and to the owners of any third party advertising banners displayed on that page. As you surf the internet, advertisers build up a (potentially highly embarrassing) profile of you. Of course, if Google, Microsoft, and Yahoo!, etc., know lots about you, this information can be (and often is) handed over to the police and the NSA. So it's a good time to get a Google alternative. Indeed, it was only recently that evidence emerged showing Yahoo works with hand in glove with the NSA to betray its users to the intelligence service. Naughty, naughty. This can result in only receiving search returns that agree with your point of view, and this locks you into a “filter bubble,” where you do not get to see alternative viewpoints and opinions because they have been downgraded in your search results. Not only does this deny you access to the rich texture and multiplicity of human input, but it can also be hazardous as it can confirm prejudices, and prevent you from seeing the “bigger picture”. Startpage.com and Ixquick are run by the same company. In the past, Startpage.com returned Google results, while Ixquick returned results from a number of other search engines, but not Google. The two services have now been combined, and both return identical Google results. 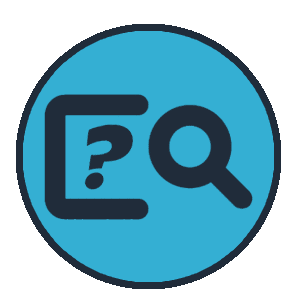 Although no longer actively supported, the old Ixquick metasearch engine is still available at Ixquick.eu. Interestingly, despite no longer being actively supported, Startpage.com has recently removed Yahoo results from the legacy search engine. This is in response to news that Yahoo has been helping the NSA spy on its users. Suggestions are not offered as you type by default, but this can be enabled in settings. Search returns are fast, but perhaps not as fast as those of DuckDuckGo (this is a purely subjective assessment). Presentation of results is very clear. Searches can be only filtered by Web, Images and Video categories. An advanced search option is available that allows you to specify a variety of search parameters, and you can filter results by time. Ads are displayed above the search results. They are clearly marked as ads and are not mixed with the “pure” search results. Video results display an image preview. YouTube cannot be played directly on the Startpage website for privacy reasons and will open in a new tab. Search results are pulled directly from Google and are therefore very good. Much like DuckDuckGo, Startpage.com makes money from ads and affiliate links. These ads are untargeted, clearly marked, and not mixed in with the “real” search returns. They are somewhat more prominently displayed than with DuckDuckGo, however. Startpage is based in the Netherlands, which has strong privacy laws. It is possible to use non-US servers only (or non-EU servers). Web pages returned from searches can be proxied (see below). Startpage.com’s killer feature is that, rather than visiting a website directly, you can proxy the connection. If you select this option, then a proxy server run by Startpage.com sits between your computer and the website. This prevents the website from knowing your true IP address (much like a VPN), and from being able to use web tracking and fingerprinting technologies to identify and track you. It also blocks malicious scripts. I must say that this is a terrific feature and one that can significantly improve your privacy. Given its downside, however, you probably won’t want to use it all the time. 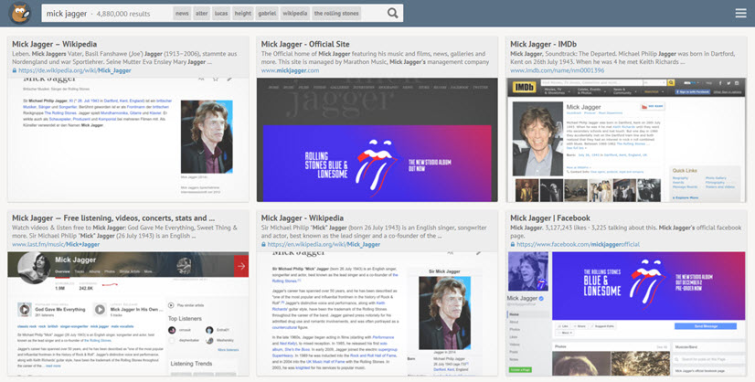 With its new re-design, StartPage.com matches DuckDuckGo in terms of prettiness and user-friendliness. But thanks to being based in the Netherlands and having nothing to do with Yahoo, it should be more resistant to NSA spying than its US-based rival (if you specify non-US servers!). And the ability to proxy web pages is an absolute doozy. It is a US-based company and is the most popular and high-profile of the privacy search engines. 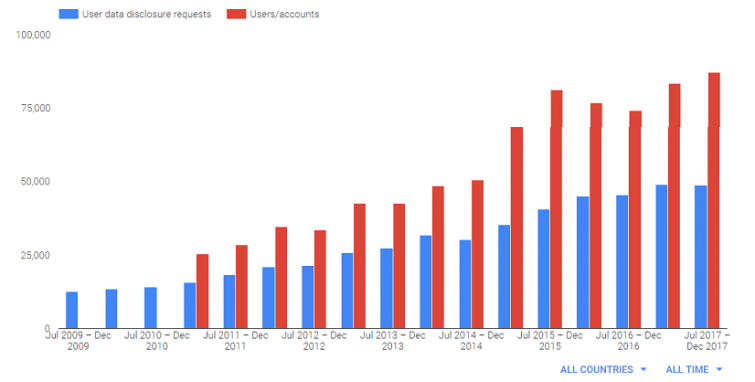 Searches are primarily sourced via Yahoo, with whom DuckDuckGo has a strong relationship. This is very worrying given recent revelations about its ties to the NSA, but DuckDuckGo continues to promise that it does not collect or share personal information. DuckDuckGo offers search suggestions as you type in a query. This includes image and video search returns. Search filter categories include Web, Images, Videos, Products, Meanings, Definition, and News. Displayed filters are adaptive, and DDG will initially show results under the filter category that it feels is most appropriate to the search terms. Depending on the filter selected, DuckDuckGo may display image, video or Wikipedia previews at either the top of the search page or in a box to the right of the results. 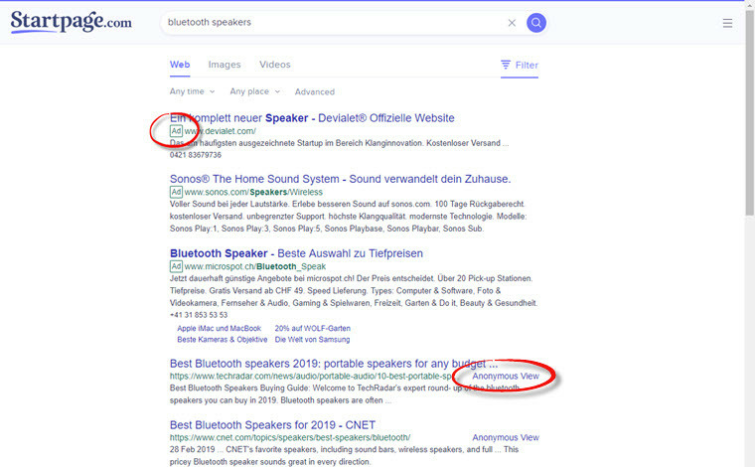 Ads may also be displayed to the right of search results. Paid ads are clearly marked as such, are discreet, and are never mixed in with the “pure” search returns. Image results, however, can only be filtered by size (Small, Medium. Large). Video results display a thumbnail preview. YouTube videos can be played directly from DDG the website, but a warning alerts you to the fact that these will be tracked by YouTube/Google. Results can also be filtered by country and date (Anytime, Past Day, Past Week or Past Month). Subjectively, I find the quality of DuckDuckGo’s search returns to be very good. I have seen complaints, however, by others who do not find them as good as those from Google. This is one reason why “bangs” are so useful (see below). Importantly, however, these ads are untargeted (they are displayed based on your search terms). And as already noted, they are clearly marked and are shown separately from the “pure” search returns. 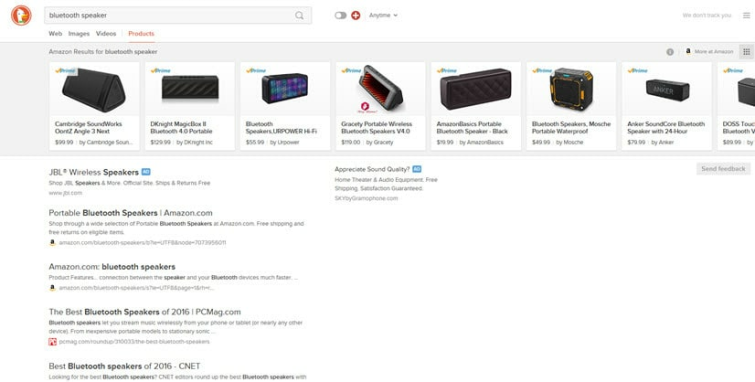 DuckDuckGo is part of the affiliate programs of Amazon and eBay. When you visit those sites through DuckDuckGo and subsequently make a purchase, it receives a small commission. No personally identifiable information is given out in this way, however, and this does not influence search result rankings. DuckDuckGo states that does not collect or share personal information. 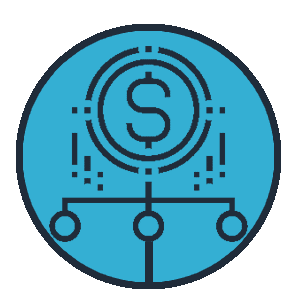 An affiliate code may be added to some eCommerce sites (e.g., Amazon & eBay), but this does not include any personally identifiable information. 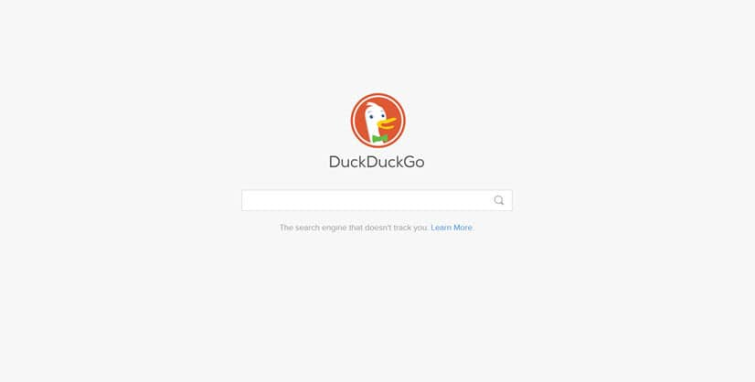 Being based in the US means that DuckDuckGo is subject to government pressure and laws such as FISA and the Patriot Act. This means that the US government could mandate that DuckDuckGo start logging its users’ activities. And prevent the company from alerting users to this fact via a Gag order. DuckDuckGo uses Amazon servers. Again, this is a US company, subject to pressure from the US government. Gabriel Weinberg, CEO of DuckDuckGo, has contacted me regarding this article. Please see the Update at the bottom of this page for his answers to some criticisms expressed here. In addition to its rather nifty contextual filters, the most striking feature of DuckDuckGo is “bangs”. These allow you to search other websites quickly and easily. For example, typing !guk before a search query will return Google UK search results, and typing !a will search the Amazon store for you. Note that bangs take you to the website in question. The searches are not proxied, so you lose an element of privacy if you bang Google directly. Fortunately, there is a solution. You can combine bangs with Startpage.com (see review above) by typing !s or !sp, and because Startpage.com uses Google, you can have the best of both worlds. DuckDuckGo offers good looking and easy-to-use interface, although some may prefer Google to the primarily Yahoo-based search results. Bangs are a killer feature, however, and one that goes a long way towards compensating for this issue. Just remember that if you want to query Google and protect your privacy, it makes sense to bang into StartPage.com with the !s or !sp for Google search results in privacy instead of going to Google directly. It is little surprise, then, that DuckDuckGo is so popular. But the fact that it is a US company should sound a note of caution. Less well-known, but fast gaining traction with the security community is SearX. Not only is SearX fully open source, but it is easy to set up and to run your own instance of it. There is an official public SearX instance, or you can use one of many volunteer-run public instances. 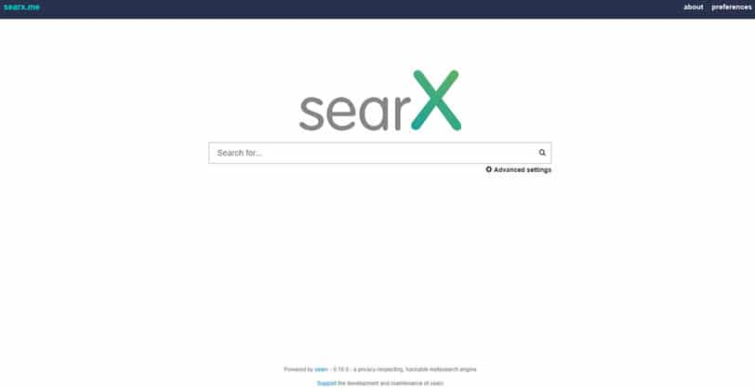 But what SearX is really about is running your own instance. This makes SearX the only metasearch engine where you can be 100 percent sure that no logs are kept! By default, SearX leverages results from a large number of search engines. 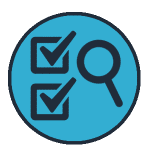 Searches can be filtered by the following categories: General, Files, Images, IT, Map (using OpenStreetMap), Music, News, Science, Social Media, and Videos. They can also be filtered by time. Wikipedia entries are displayed to the right of search results. There are no additional filters for Images, although a preview is displayed when they are clicked on. Video results display a thumbnail preview. Clicking on a video takes you to the website it is hosted on (for example YouTube or Vimeo). Search results can be downloaded as a .csv, .json., or rss file. As with Startpage, search results can be viewed proxied. This will “break” many websites, but does allow for a very high level of privacy. Search results are as good as the engine’s selected. The official instance uses Google, Bing, Wikipedia, and a host of other first-rate engines by default, so the results are excellent. SearX is an open source project run by volunteers. On the official instance, there is no on-site advertising and no affiliate marketing. 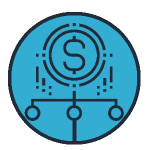 Because it is open source, individual operators of public SearX instances are free to introduce their own finance models. But I have yet to find a single instance that is not 100 percent ad and affiliate-free. There is no way to know if a public SearX instance operator is logging your searches. And this includes the official instance. If you are serious about privacy, therefore, you should set up your own SearX instance. 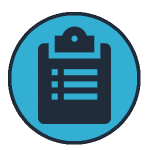 In fact, setting up your own SearX instance on a server that only you directly control is the only way currently available to guarantee that your searches are not logged. This makes self-hosted SearX instances by far the most secure search engines available. Documentation for installing your own SearX instance is available here. 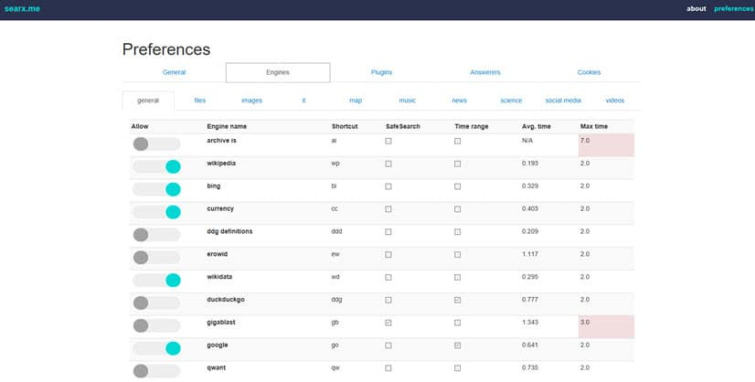 For the casual user, public SearX instances are unlikely to log your searches and are much less likely to be monitored by the likes of the NSA than the other services mentioned here. Just remember, though, that there is no way to be sure of this. Qualys SSL labs security report for searx.me (the official instance): A. Note that each SearX instance (public or private) is different in this respect. As with Startpage, the ability to proxy websites is a killer feature if you can live with it breaking many websites that you visit. For serious tech-savvy privacy-heads, a self-hosted SearX instance is the way to go. Simply put, nothing else is in the same league when it comes to knowing for certain that your searches are not logged. More casual users may also be surprised at how well the software works on public instances. My personal feelings are that these are much less likely to log your searches or be spied on by the US and other governments than DuckDuckGo, Startpage or Disconnect. But this is purely speculation. 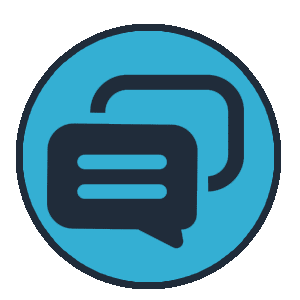 Before writing a Disconnect review, we knew the US-based company had made a name for itself with some excellent open source privacy-oriented browser extensions. One of these is the open source Disconnect Search add-on for Firefox and Chrome (a non-open source Android app is also available). Disconnect also markets a Premium VPN and online security app, with Disconnect Search functionality built-in. Please see my Disconnect review for more details on this. Searches are usually made from the browser add-on. You can select which of three search engines to query: Bing, Yahoo or DuckDuckGo (default). Unlike the other privacy metasearch engines discussing this article, Disconnect does not display search returns on its own website. 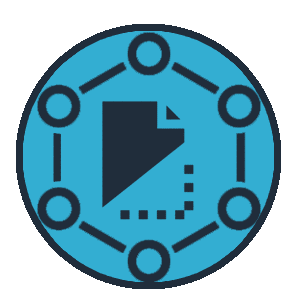 Results are simply routed through Disconnect’s servers to hide their origin and are then opened in the selected search engine’s webpage. 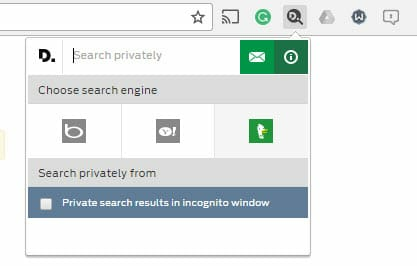 Incognito mode searches are supported. Disconnect markets a Premium product, but the Disconnect Search browser extension is free. It hides your IP when doing searches but then sends you directly to the selected search engine. This means that Disconnect performs no advertising or affiliate marketing of its own when doing a search. Disconnect is a US company and is therefore not a good choice for the more NSA-phobic out there. 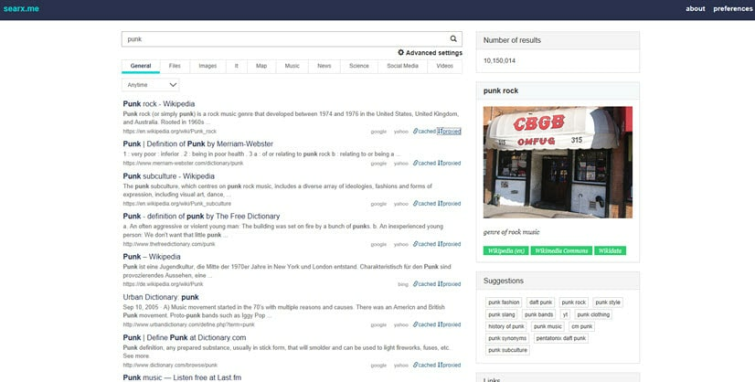 The browser extension is open source, but search requests can still be logged by Disconnect, as they are made through its servers. Disconnect hosts its service on Amazon servers. 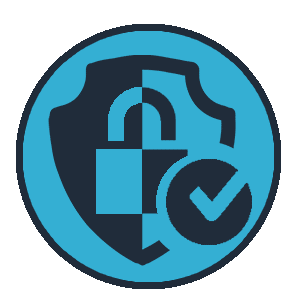 Qualys SSL labs security report: A (this is for the Disconnect.me website). 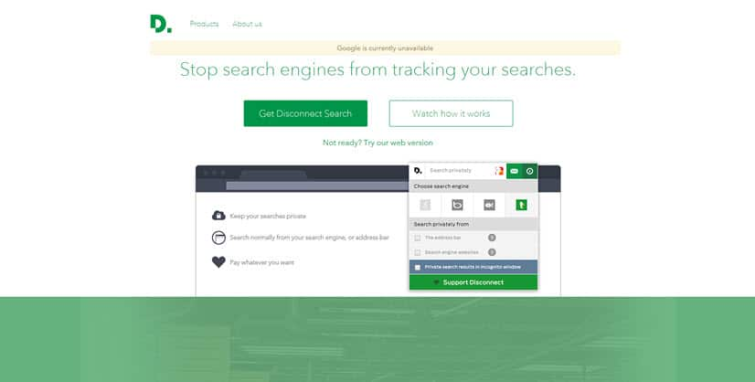 The Disconnect Search browser extension provides a quick and easy way to hide your true identity while doing searches using your favorite search engine. The fact that Disconnect is US-based, however, is a major issue. Peekier is a new no-logs search engine. There is not enough information about this service currently available for me to give it a proper assessment. It is worth mentioning, however, because of the attractive and innovative way that it displays search results. In a field were where, if we are honest, most search engines look pretty similar, it is great to see a different approach. I, therefore, think it worth flagging up Peekier and keeping an eye on the service to see how it develops. Using any of these services engines will significantly improve your search privacy. Crucially, your searches will not be recorded to help build a profile that is used to sell you stuff. All the search engines I looked at in this article are easy to use and return good results. Will these services protect your searches from government surveillance (and the NSA in particular)? In the case of US companies, it is safest to assume not. But unless you are doing something very illegal, this may not concern you (although it should). Startpage is non-US based, has been independently audited, and allows you to access websites with a great deal of privacy thanks to its proxy feature. It is, therefore, a much better choice for privacy-heads than DuckDuckGo. Public SearX instances are less likely to be monitored than other higher-profile search engines, but they may be. It is also likely that you will know nothing about their operators. Running your own SearX instance on hardware directly under your control, however, is an extremely secure and private solution. And is therefore only one that I can recommend to serious privacy fanatics. The fact the SearX has a great interface and returns on-the-button results from all the major search engines is the icing on the cake. I would also recommend Search Encrypt. I switch back and forth between that and StartPage.